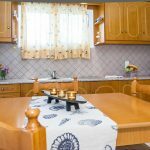 Bratis Apartments - Explore the best destinations! 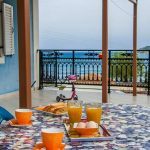 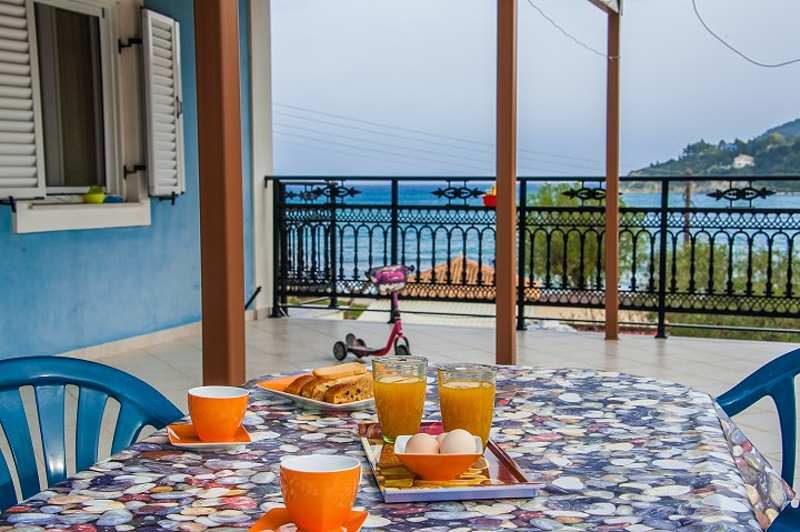 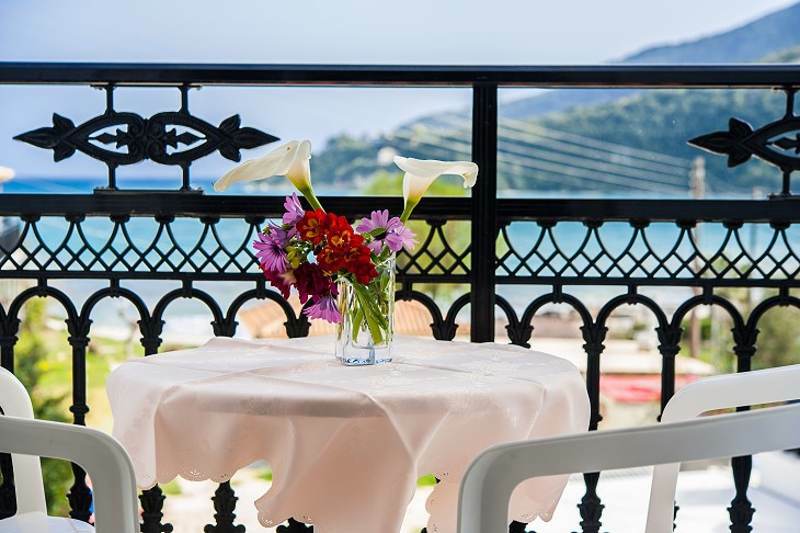 The family run Bratis Apartments complex is situated in the beautiful Limni Keri village, just 20 meters from the beach. 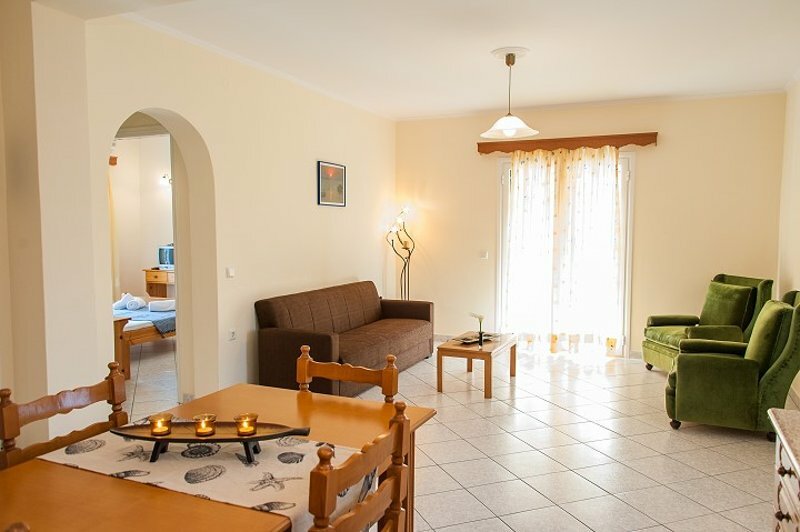 The complex consists of 3 studios and 2 apartments spread across the second and third floor. 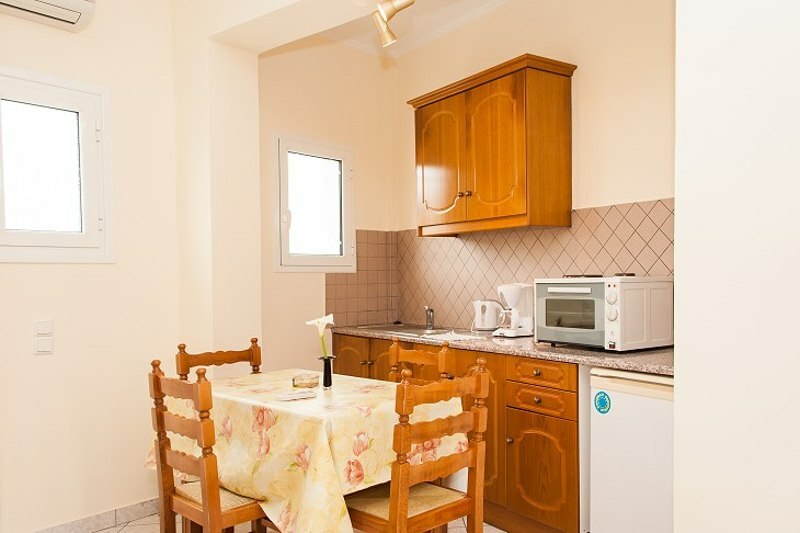 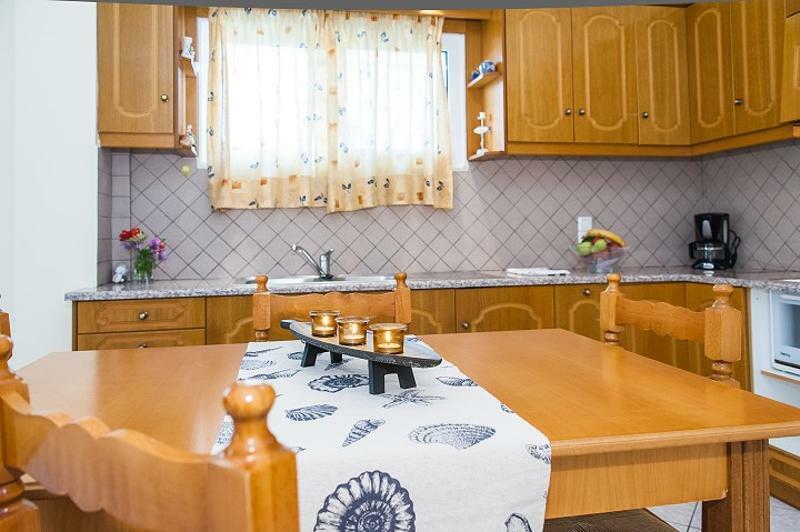 There is also a washing machine, iron and ironing board that guests can use at an extra charge. 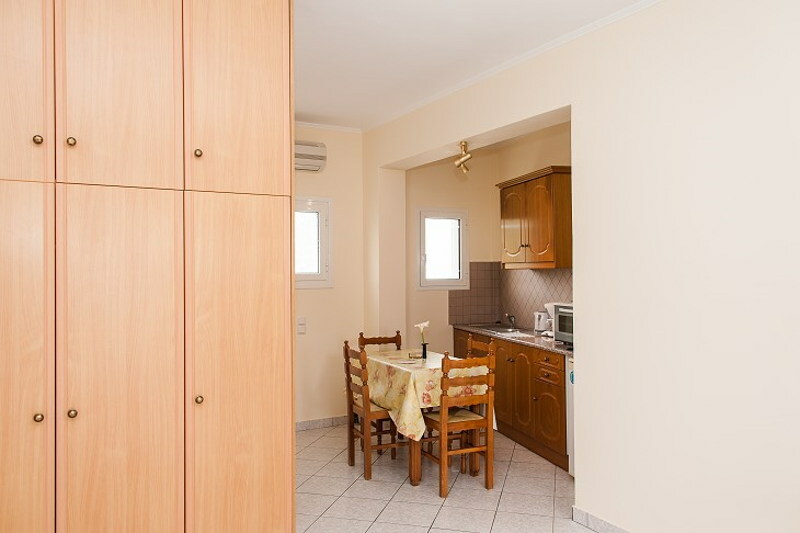 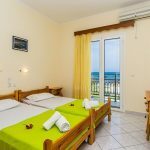 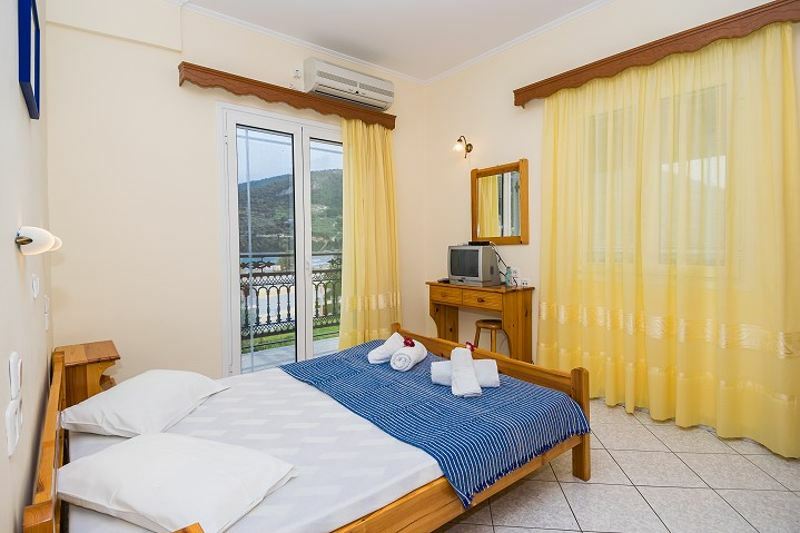 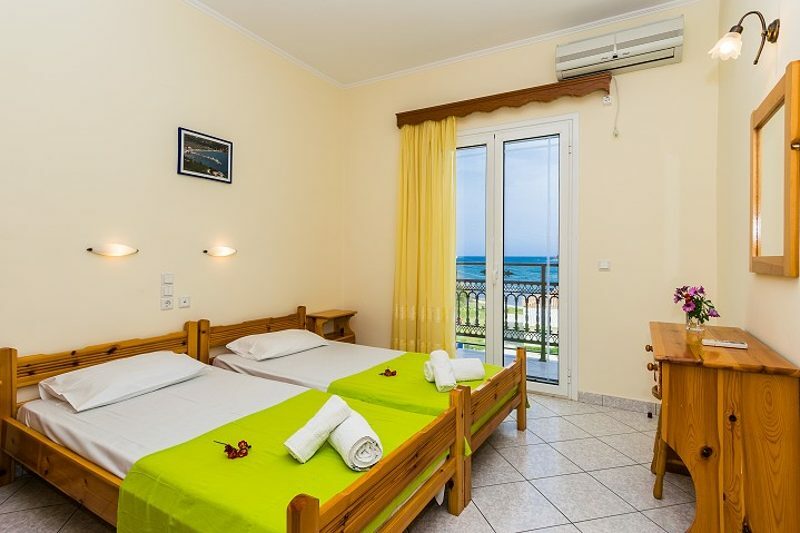 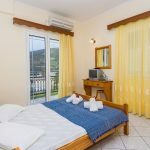 Each studio can accommodate up to 3 people and features a double and a single bed, furnished balcony, fully equipped kitchenette with 2 electric rings, small oven, kettle, coffee machine, refrigerator and all necessary utensils, dining table, air conditioning, TV, bathroom with shower, hairdryer and free wireless internet access. 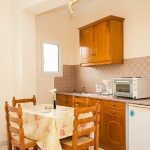 Each apartment can accommodate up to 5 people and features two bedrooms, one with a double bed and another with two single beds, a living room with a sofa bed, furnished terrace, large kitchen with 2 electric rings, small oven, kettle, coffee machine, refrigerator and all necessary utensils, dining table, air conditioning, TV, bathroom with bathtub, hairdryer and free wireless internet access. 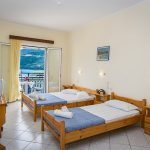 Information for diving, fishing, horseback riding, hiking, cruises around the island and Caretta Caretta turtle viewing.